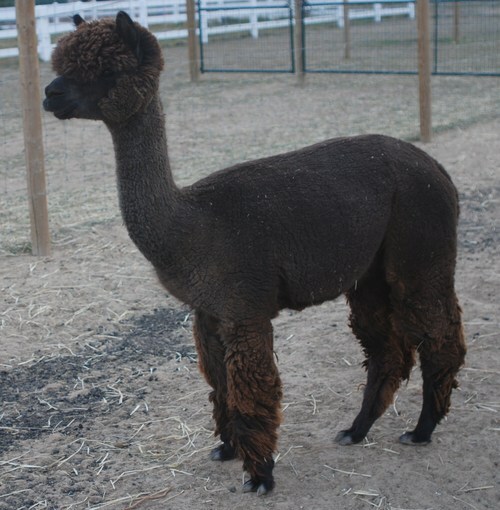 In 2006 Mike Safley commented enthusiastically about his fleece to his handler at a level 5 show, awarding him 2nd place, the first place going to Crescent Moon's ATV Adonnis - one of the most successfully shown gray males in the country. 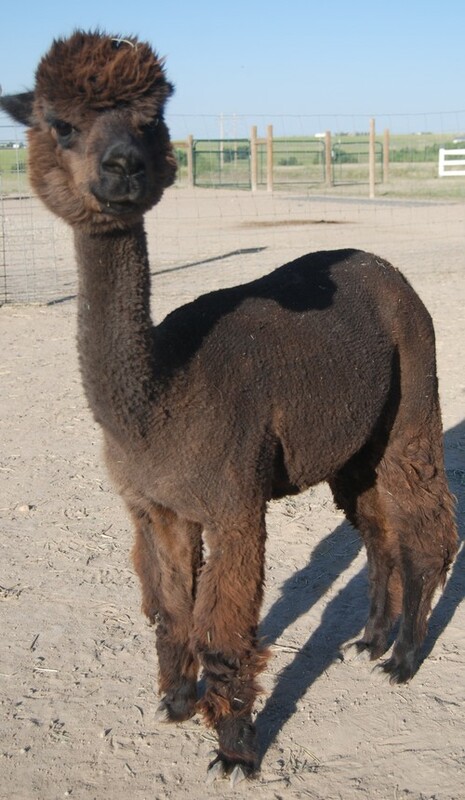 At the same show Toledo was awarded Color Champion Gray fleece. *Toledo is typey with a gorgeous head and a perfect bite. 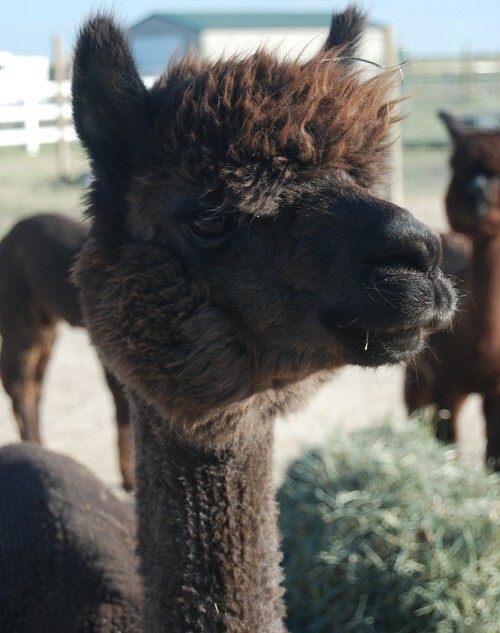 *His fleece character and Density are OFF The Charts. 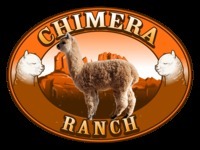 Chimera’s Orion Grey - owned by Chimera Ranch (Futurity Small Breeder Reserve 2010), Reserve Color Champion grey at the Mid-America, Champion at the National Western! 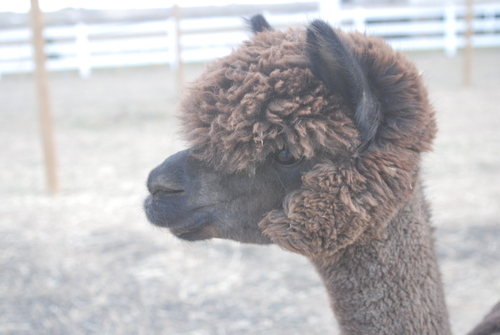 Evensong is a beautiful true black, with dense bright crimpy fleece and a very sweet personality. 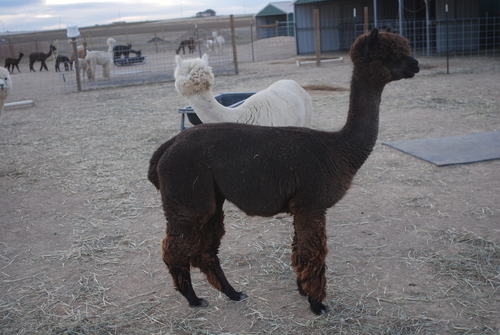 She is the daughter of the beautiful silver grey dam Patagonia’s Magenta and sire Strider, a true black male with density, crimp and character that represents outstanding uniform fleece. 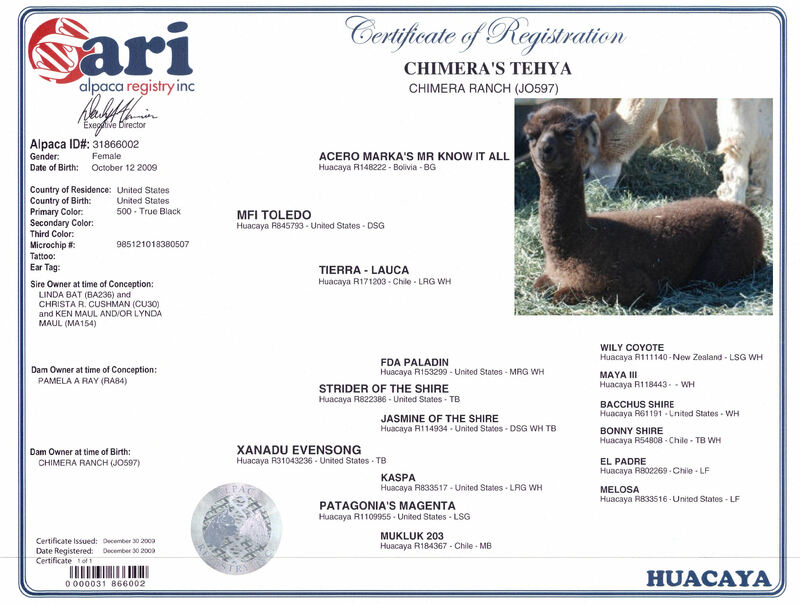 What an exciting day when our first cria was born at Chimera Ranch! We named her Chimera’s Tehya, which means precious, as she is very precious to us. Along with her sweet personality and excellent mothering she would make a wonderful addition if you are looking to add color. 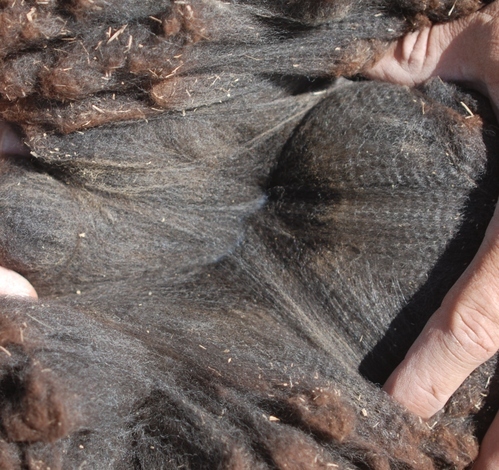 Tehya’s dam, Xanadu Evensong, is a beautiful true black with dense bright fleece filled with crimp. 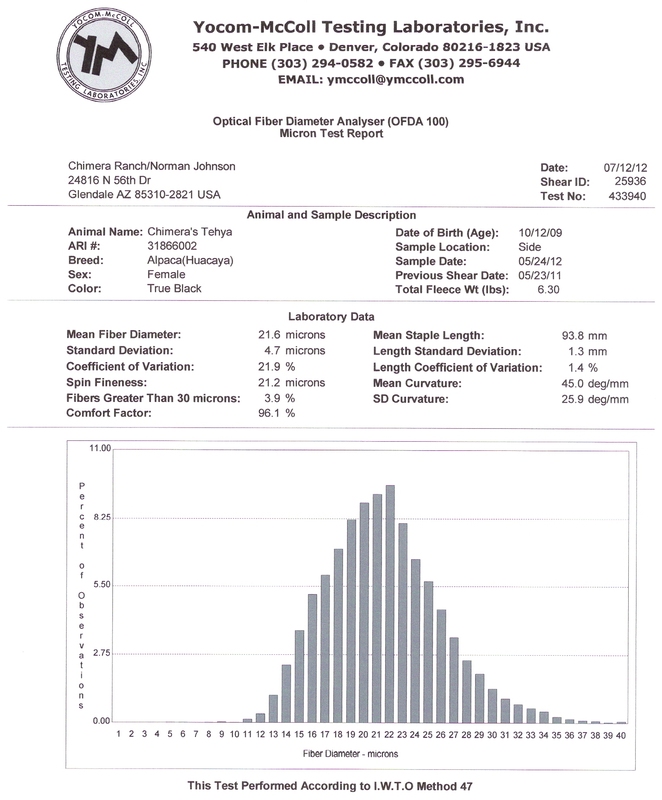 Her sire, MFI Toledo, is a dark silver gray with excellent confirmation and exceptional crimp.